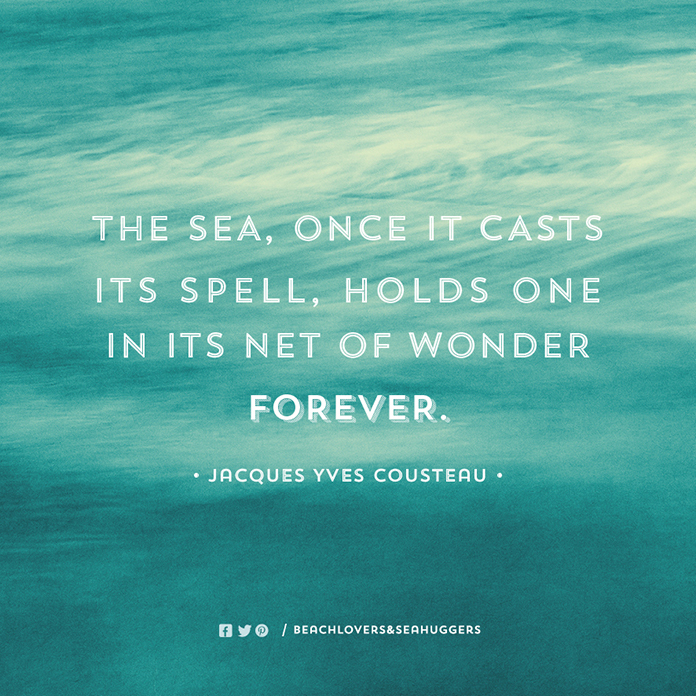 Share the post "Beach Lovers & Sea Huggers"
Beach Lovers and Sea Huggers is a not-for-profit organisation bringing together like-minded guardians and treasurers of the ocean. Beach Lovers and Sea Huggers is a community space that highlights environmental issues associated with the sea and whose members want to protect and preserve our oceans and wildlife, by organising beach clean-ups and other events in New Zealand. The group was created by a close friend of mine, Sue Lewis. She asked if I would help her with the branding for her new organisation and naturally I obliged. Here’s the outcome from the design visuals I created which is based on a lifebuoy. 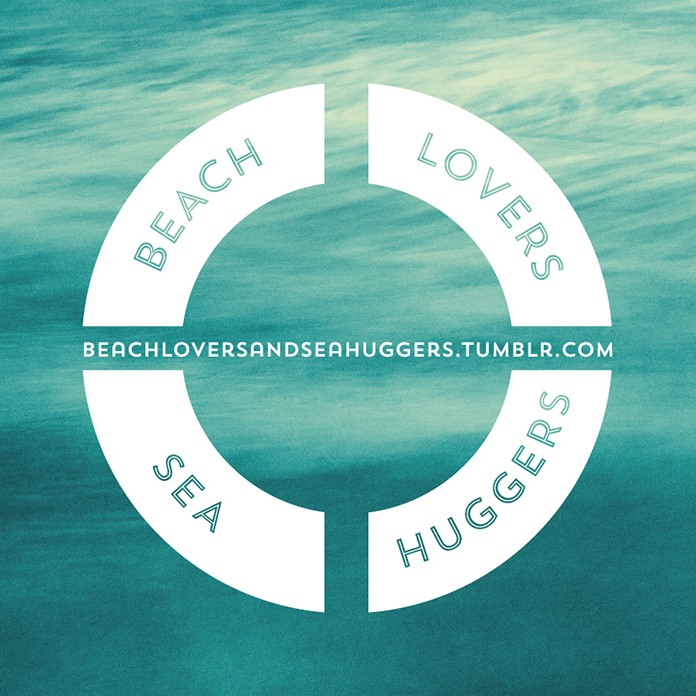 A digital logo set was created for Sue to use herself, along with a look and feel to across social media and the Beach Lovers and Sea Huggers website. Best of luck to Sue in her new venture!